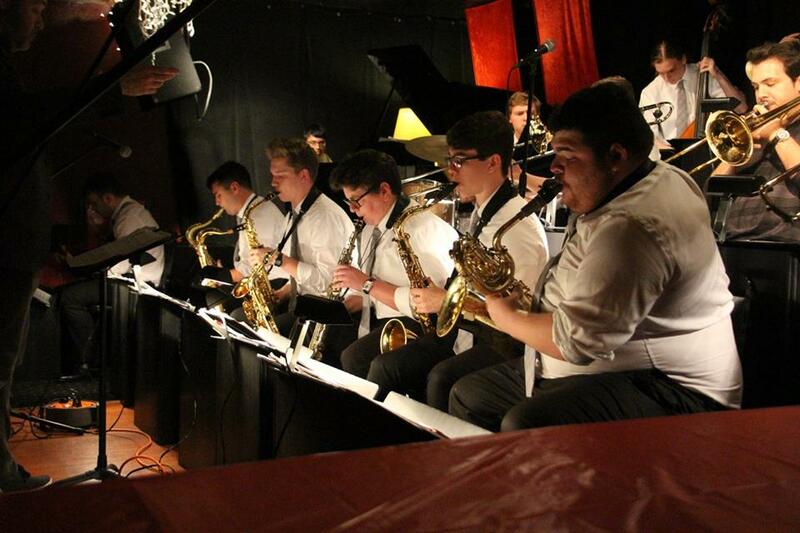 Our nationally renowned Columbus Youth Jazz (CYJ) program culminates the 2018-2019 season in a performance at Fort Hayes High School featuring the top four bands. Come see the CYJ Workshop, Ensemble, Studio, and Orchestra showcase the repertoire they have been developing this year and their skills in improvisation and jazz style. This two hour performance is free and open to the public. CDs will be on sale at the event. If you have a child who is auditioning for the 2019-2020 CYJ program, or in interested in jazz music in general, we encourage you to bring them to this concert to see the hard work of their peers.